On September 29th, 2015 Tesla Motors finally delivered the first Model X electric sports-utility vehicle. Unfortunately, this was about two year behind the company’s original schedule; however, as they say, better late than never. And in many ways, the wait was worth it. Tesla’s car comes with two electric motors and it has the ability to travel just about 400 km (250 miles) on a single charge. Planning on a cross country road trip? Fear not. Tesla added more than 800 charging stations across the United States in the past year. The “falcon-wing” doors that open upward (rather than to the side, as is typical) are another futuristic feature, along with with panoramic windshield that extends to the overhead area. 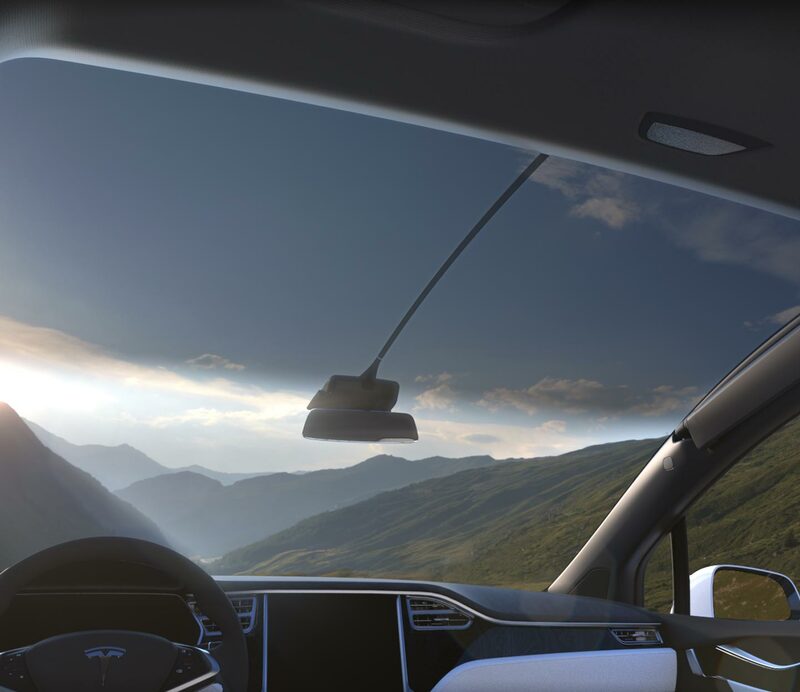 In the end, the optimized solar tinting and obstruction-free view creates unlimited visibility for the driver and all passengers. So those Sunday drives by the lake are looking a whole lot better. The Model X can also comfortably seat seven. And I do mean “comfortably.” The design has three rows of seating. And the second row has seats that are mounted on a single post. They are also independently reclining, allowing individual access to the third window. The third row seats are able to fold down, so that they are entirely flat when not in use as seating, and the second row seats also lean forward to create more cargo area. And they come in multiple colors. Of course, these features come with a rather hefty price tag. The top-of-the-line “Signature” Model X is priced at $132,000 on the low range. If you want to add additional features, like acceleration upgrades or packages for subzero weather, this beauty will cost you about $144,000.